We will miss you Donna!! 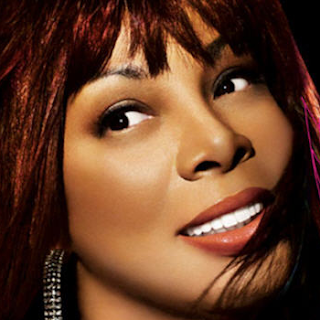 Donna Summer, whose hit songs like "I Feel Love," "Bad Girls," and "Last Dance" made her name synonymous with the hedonistic disco era of the late 1970s, has died of lung cancer at age 63, TMZ reports. The Grammy Award-winning singer is reported to have died in Florida and had been trying to complete work on a new album. "Early this morning, we lost Donna Summer Sudano, a woman of many gifts, the greatest being her faith," Summer's family said Thursday, in a statement to The Hollywood Reporter. "While we grieve her passing, we are at peace celebrating her extraordinary life and her continued legacy. Words truly can't express how much we appreciate your prayers and love for our family at this sensitive time." In a 2008 interview with PrideSource, the singer acknowledged that gay men were largely responsible for helping to launch her career.